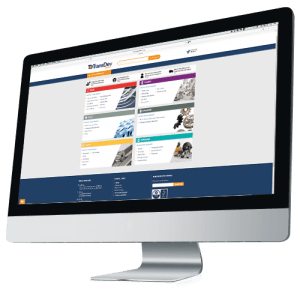 Flights and profiles can be quickly made to customers requirements. Flights can be of either plastic or metal and the properties chosen to match the application whether it be high temperature, low temperature or food quality. In applications where flights profiles either wear or need to be changed quickly. 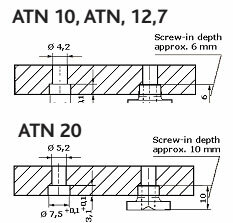 The base profiles can be either a dovetail or ‘T’ section to allow flight to be removed or assembled easily. 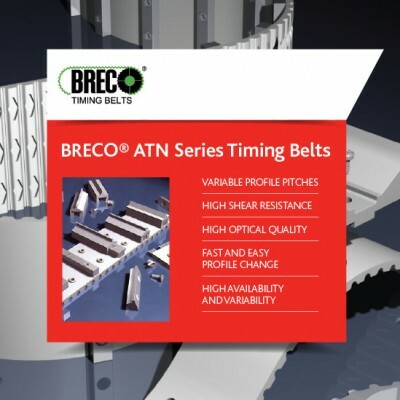 TransDev can supply any variation from just the belt, inserts and screws based on the most versatile and variable belting system available on the market today. 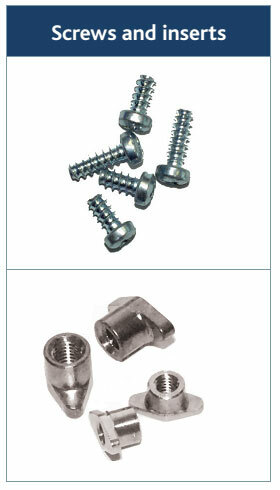 For information on screws and inserts please click this link. ATN10 AT10 10 20 20 50 75 100 . . .
ATN10K6 ATN10 10 25 – 50 75 100 . . .
ATN12.7 AT10 12.7 25 25 50 75 100 . . .
ATN12.7 K6 AT10 12.7 25 – 20 75 100 . . .
ATN20 AT20 20 25 – 50 75 100 . .
ATNS20 AT20 20 32 – 50 75* – . . . Number of holes/tooth 1 2 3/2* 4 . . .